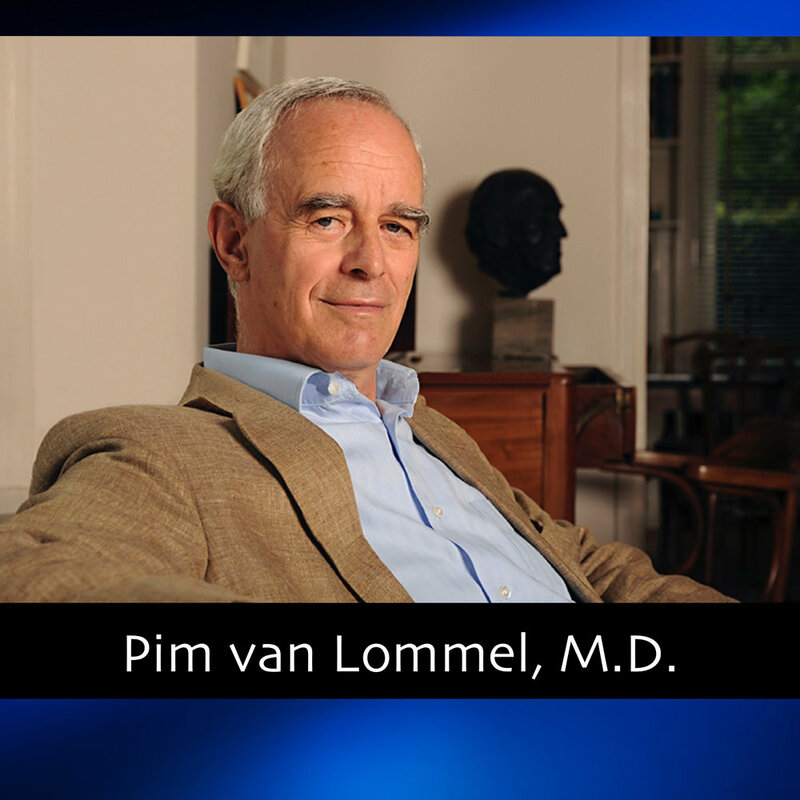 Pim van Lommel, M.D., born in 1943, graduated in 1971 at the University of Utrecht, and finished his specialization in cardiology in 1976. He worked from 1977-2003 as a cardiologist in Hospital Rijnstate, a 800 beds Teaching Hospital in Arnhem, the Netherlands, and is now doing full-time research on the mind-brain relation. He published several articles on cardiology, but since he started his research on near-death experiences (NDE) in survivors of cardiac arrest in 1986 he is the author of over 20 articles (most of them in Dutch), one book and several chapters about NDE. In 2005 he was granted with the Dr. Bruce Greyson Research Award van de International Association of Near-Death Studies (IANDS). In 2006, the president of India rewarded him the Life Time Achievement Award at the World Congress on Clinical and Preventive Cardiology in New Dehli. His Dutch book ‘Endless Consciousness’ was nominated for the ‘Book of the Year 2008’ in the Netherlands. In 2010 he received the 2010 Book Award van de Scientific and Medical Network, and in 2017 he received the Elisabeth Kübler-Ross Award by the Dutch Society of Volunteers in Palliative and Terminal Care (VPTZ).